Today we show you a map of suspense and terror. 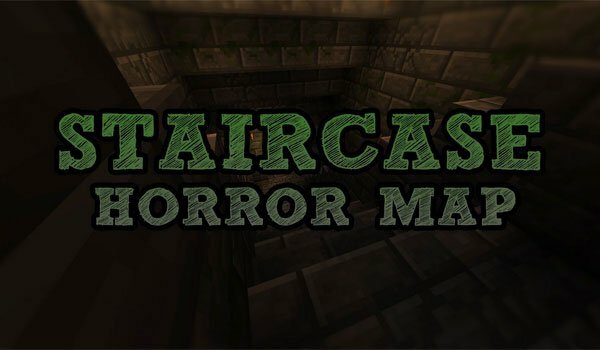 Staircase Horror 1.6.2 is a map based on the game known as “SCP-087” a creepy staircase game, that lets you now enjoy the feelings of this game for cubic version of Minecraft. To better put on scene, the map includes a Resource Pack and various items that will be activated with the “Command Block”, that will switch on an spectral feeling in this map. The map also adds new sounds, textures and background music to achieve that sense of tension usually have this kind of games. How to install Staircase Horror Map for Minecraft 1.6.2? Paste the folder “Staircase Horror Map” within your folder “saves”. Enjoy the “endless staircase” version of Minecraft!